NPN is a recognized industry leader in providing compliant Face-To-Face meetings for the debt settlement industry. 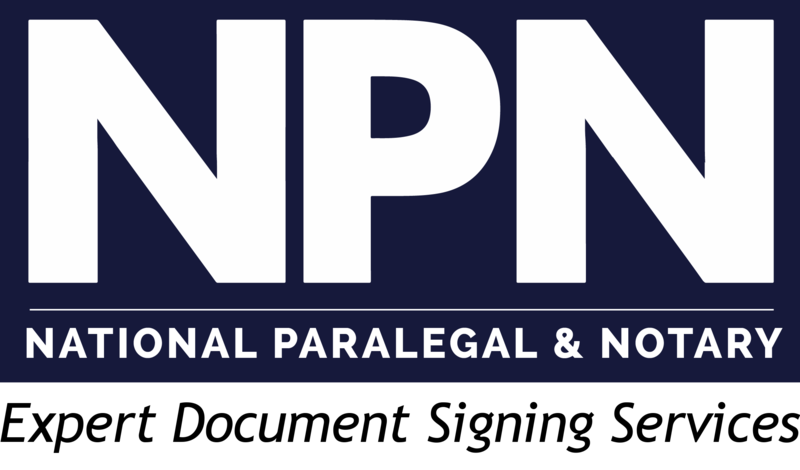 With a decade of experience, NPN and its signing services have stood the test of time in the ever-changing landscape of the debt negotiation industry. We provide trained representatives to meet with your clients to review the important details of the program and enrollment process. All of our representatives are certified notaries and many are also paralegals or have other legal backgrounds. In addition to high client enrollment percentages, the added legal experience and training our representatives possess is a key factor that separates NPN from other debt settlement signing companies. And while we service some of the largest debt settlement companies in the U.S., NPN is known for its hands-on and personal approach. In addition to our interactive scheduling and monitoring software, clients have the ability to directly connect with the NPN scheduling team whenever needed. While technology plays an important role in our daily operation, we realize there are times when nothing but a real human being will do, and we are ready to assist when those situations arise.